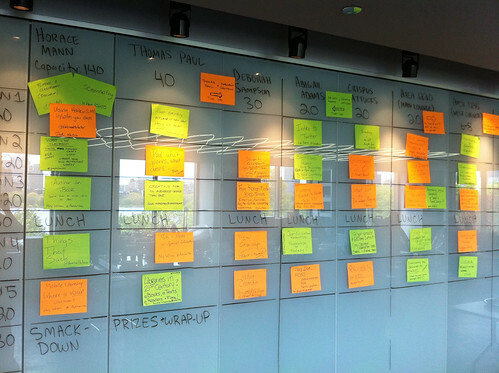 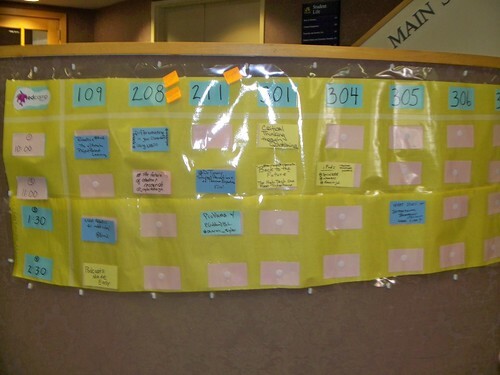 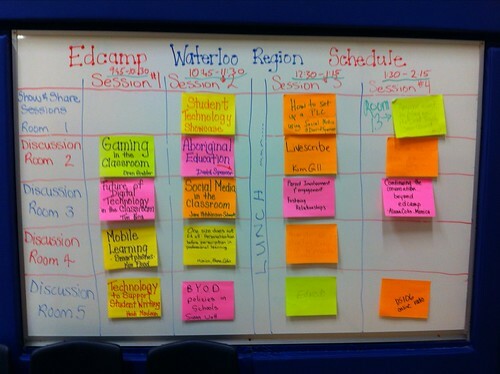 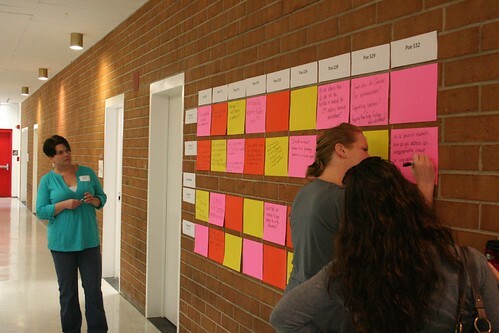 Here is a link with a set of links leading to other Edcamp Session Boards. 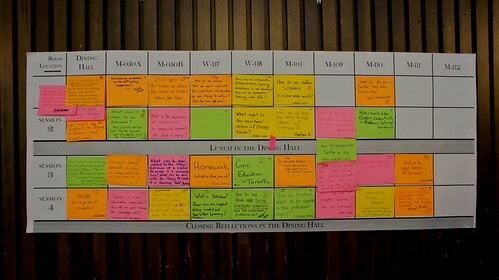 Take a look at some of the session titles. 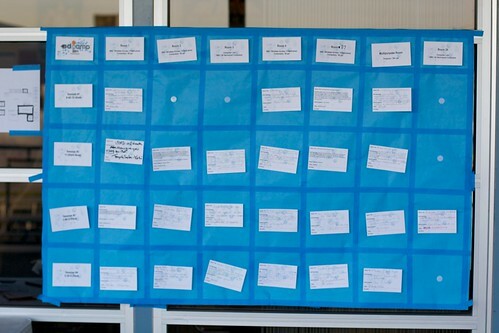 You may find a topic that you would like to share about!